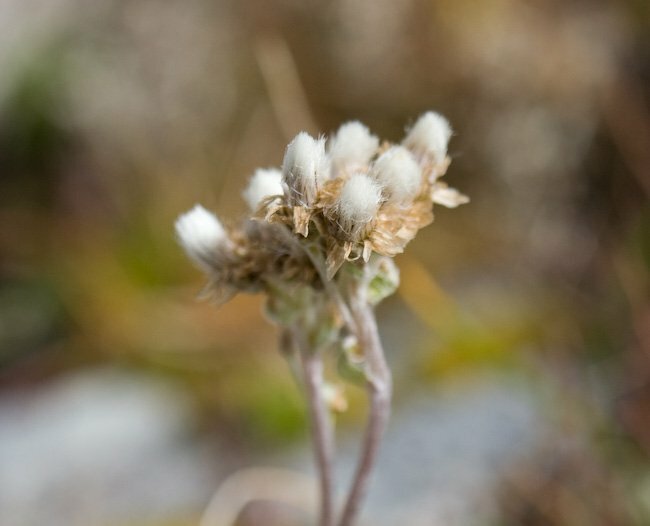 There were quite a few plants in the aster family that I saw up in the alpine. Several of them were new-to-me plants and there were quite a few still blooming, which was nice. 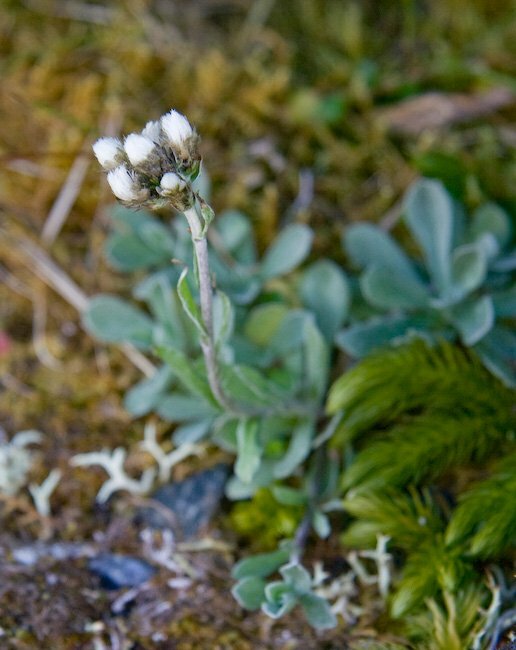 I tentatively identify this as an Arctic-alpine Daisy (Erigeron humilis), like the photo at the top of the post. 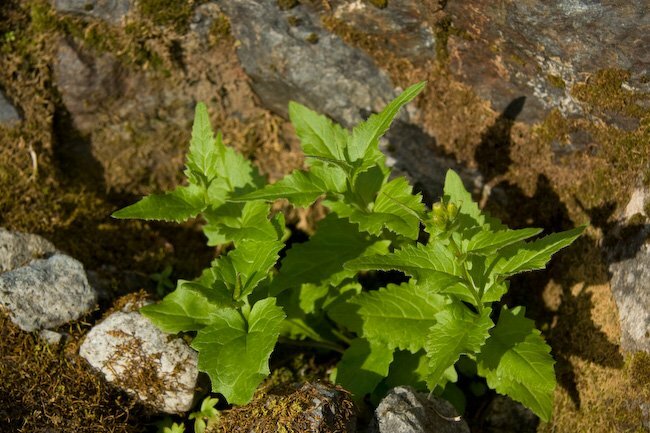 However, the growth for of this plant was enough different that I was not positive. 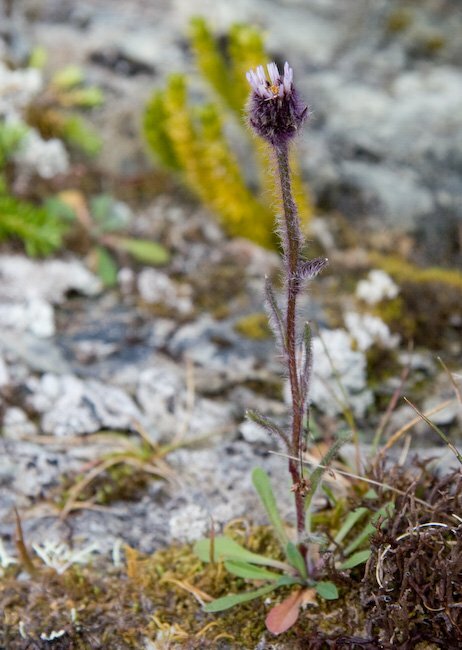 This plant, and the many others I saw that looked similar, was much taller with purple petals that were not so large. 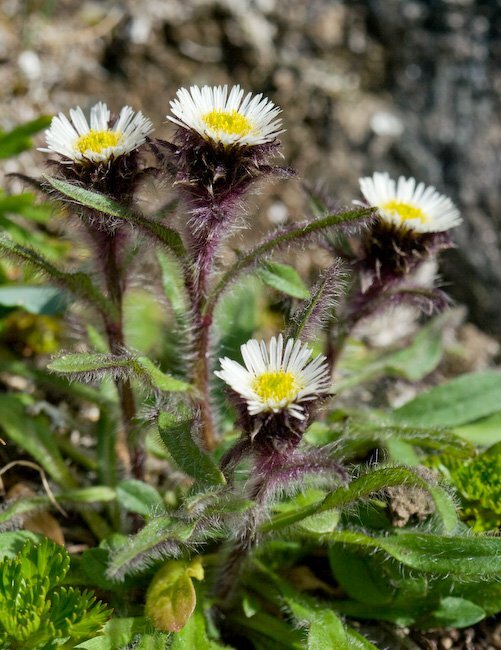 The flowers pictured at the top of this post were the only example of those that I noticed, the rest of the presumed E. humilis looked like this. This looks a lot like a dandelion to me. 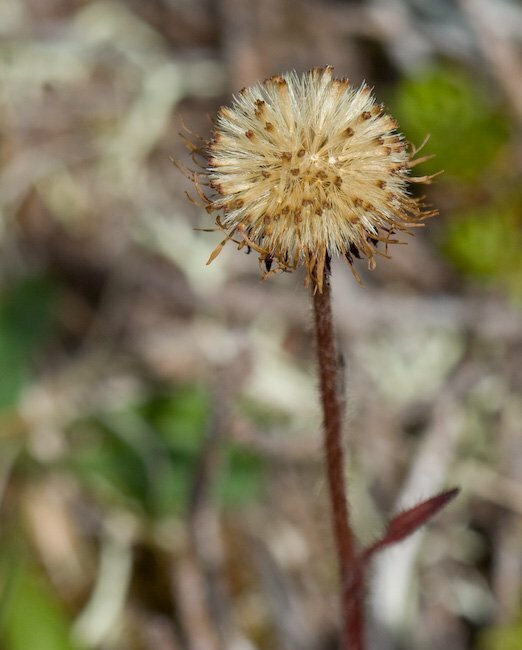 I’ve never noticed the introduced dandelion up high before and there is a native species, Rocky Mountain Dandelion (T. eriophorum), that occurs on Baranof Island. 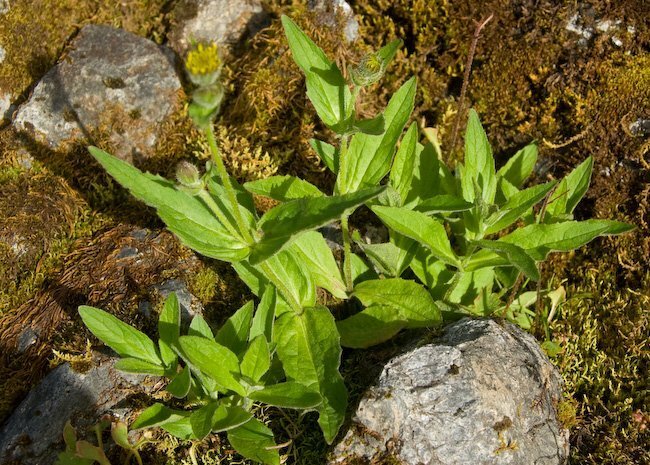 I do not know if it is possible to distinguish the two on the basis of leaves and location alone, however. I am relatively confident about this identification, though certainly wouldn’t stake my life on it. 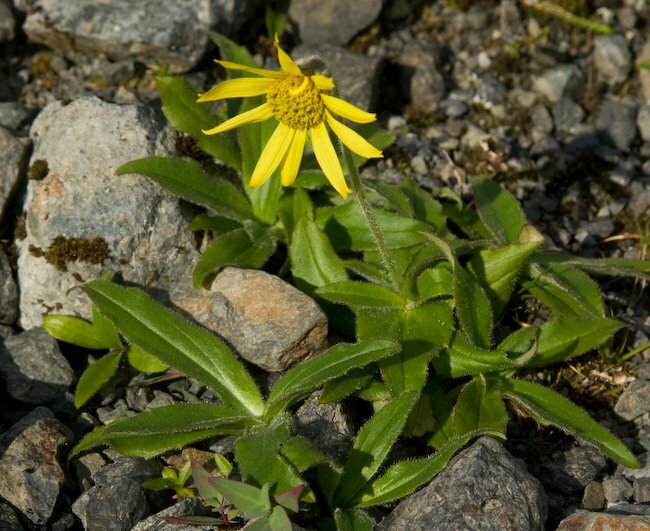 I only remember seeing one of these blooming, though with all the rocky slopes and such, I would not be surprised if there were other places it could be found. This was growing on a relatively dry site. I am not sure what species this might be, nor am I sure if there is enough information in the photo to identify it. The leaves plant of this look a little different than I remember seeing elsewhere, but there really are not many other options. 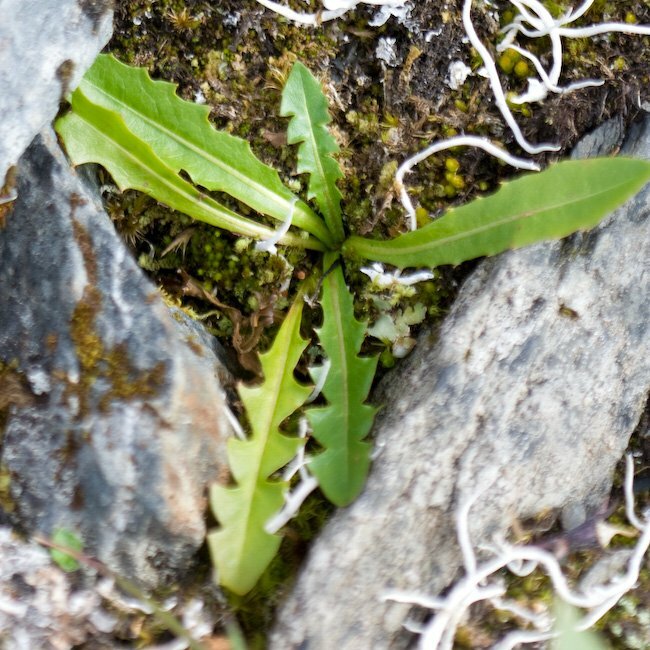 Arrow-leaf Groundsel was fairly common near the treeline, but these were the only ones I noticed up in the alpine reaches. These are pretty clearly Pussytoes, but I am uncertain whether they are A. umbrinella or A. alpina. The first two photos are from the same plant. 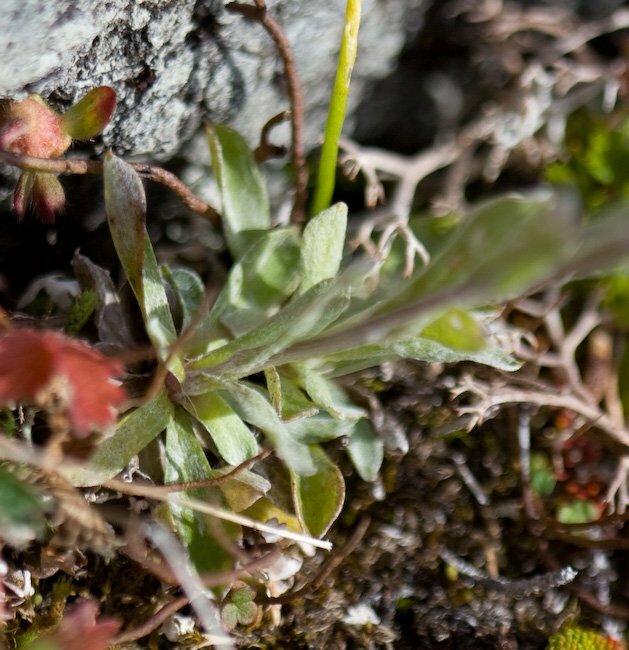 The third is a different plant growing much closer to the summit ridge. I am uncertain whether it is the same species as the first two, nor if it is possible to tell from the photos. Unfortunately, I realized belatedly that my photos of these plants were not that great, so this is all I’ve got to work with until I get up there again (perhaps next year). I am not supremely confident in this identification, but it seems to be the most likely. I would be less hesitant if it weren’t for the fact that it seems to have not been previously reported south of Glacier Bay and Lynn Canal. 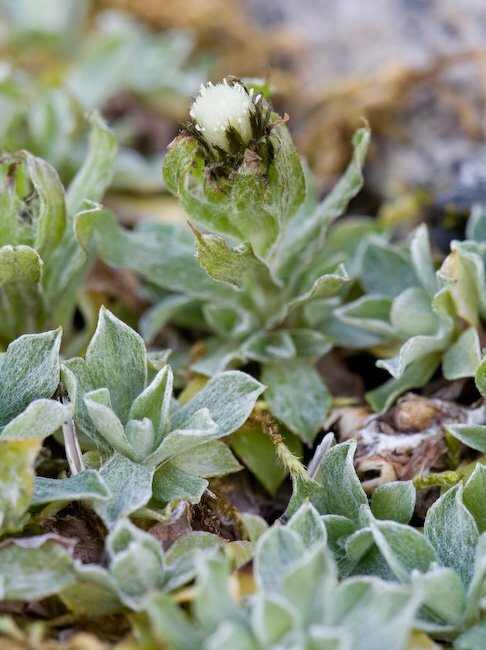 This entry was posted in alpine, flora, identification. Bookmark the permalink.